At the end of February, electricity prices across the Baltic states moved in different directions. Electricity prices fell by 2 percent in Lithuania and Latvia while rising by 4 percent in Estonia. Last week, the average price of electricity in Lithuania and Latvia fell by 2 percent to €27.04/MWh, which is the lowest it has been this year. 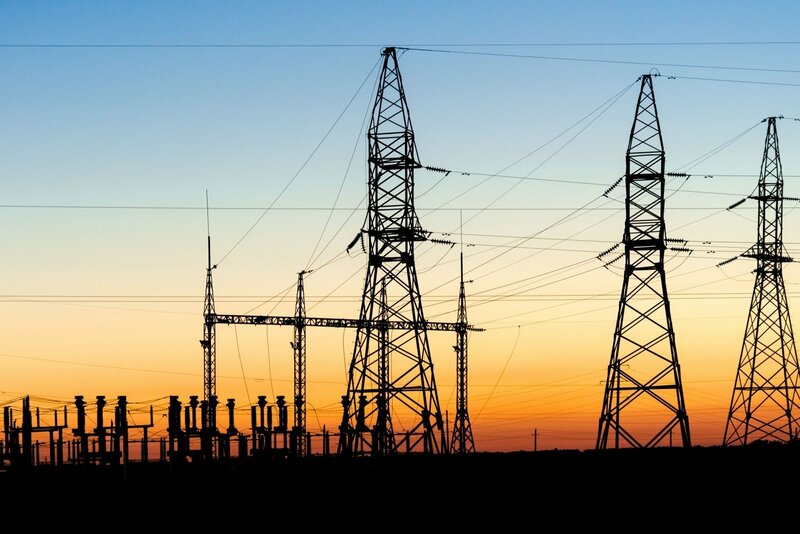 The drop in electricity prices was precipitated in part by import growth and reduced demand. Together, latvia and Lithuania used 308 GWh of energy, which is 11 percent less than the two countries used from 15 to 21 February. The scale of electricity imports to Lithuania and Latvia grew by 19 percent, reaching their highest point this year – 266 GWh. 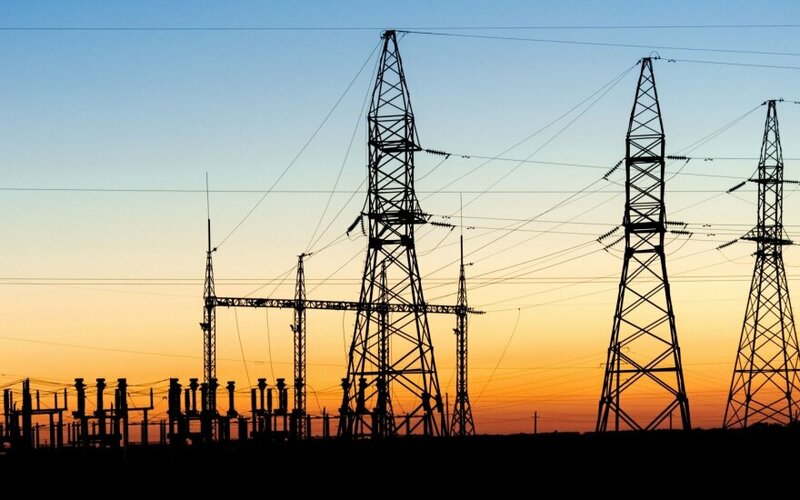 The NordBalt electrical connection reached its maximum capacity of 700 MW and delivered 35 percent of all electricity imported into the countries. The price of electricity in Lithuania and Latvia ranged from €15.55/MWh to €43/MWh. In the mean time, the price of electricity on Estonia grew by 4 percent to €27.02/MWh. With the smooth operation of the NordBalt connection, electrical power production in Estonia has dropped by 8 percent to 151 GWh. Over the last week, power plants in the Baltic states produced 65 percent of all of the electricity needed in those countries. Lithuania imported the most electricity, with 71 percent of all power used coming from imports. Estonia imported the least, importing only 8 percent of the power it used.